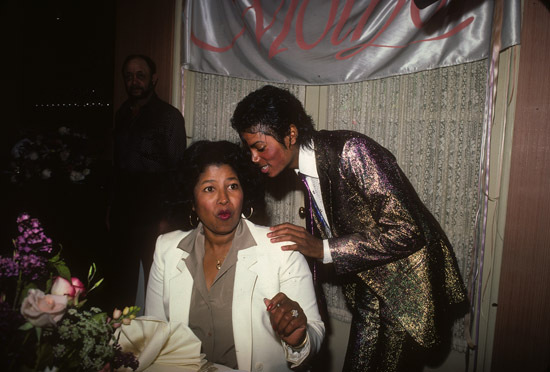 Katherine Jackson Smells A Rat! Saw this on TMZ. Katherine Jackson is suing AEG Live for retaining Conrad Murray, and not supervising him which led to the death of MJ. Katherine is convinced that AEG and Murray have something to hide, and wants to subpoena the jails visitor logs to see if AEG has sent its lawyers to talk to Murray. Some of you may remember, I voiced my suspicions regarding AEG sending Murray to kill MJ for that half of the Beatles catalog worth 300 million – 1 billion dollars. Sony had been after him for years, but Mike refused to sell. Well, Sony got thier catalog, and Murray’s 1 million dollar child support was miraculously paid. Do you think that her kids took her to Arizona so someone could convince her not to file a wrongful death suit against AEG? Uncle Sam Says Immunize Your Kids…Or Else!